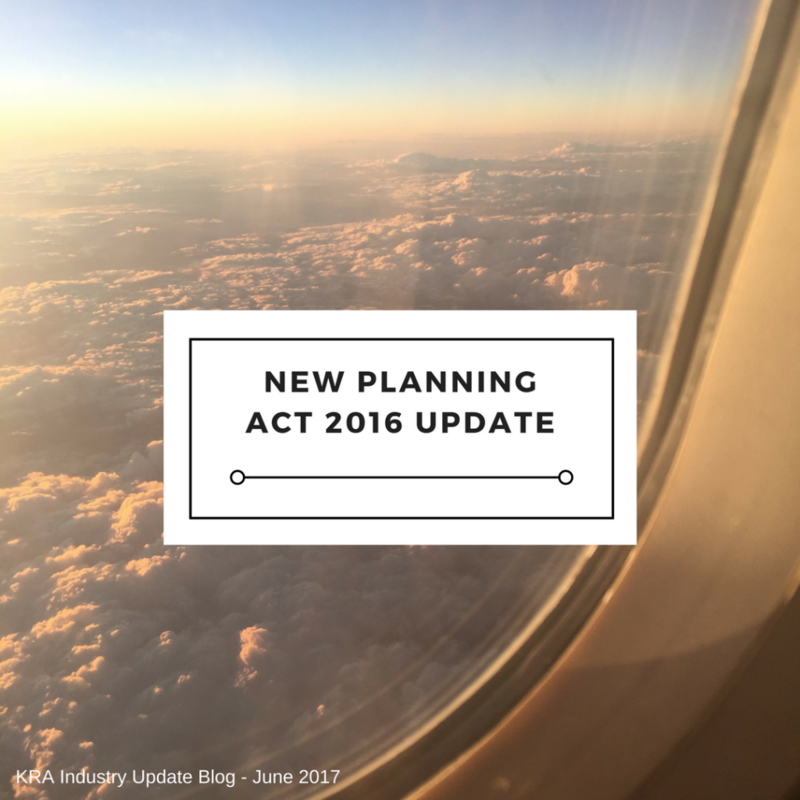 With less than a fortnight to go, the team at KRA are in full preparation mode for 3 July and the coming into force of the new Planning Act 2016. The new Planning Act will be accompanied by DA Rules and Planning Regulations. As these will bring about some changes and introduce new provisions, we have prepared some of the key things you need to be aware of. Some key terms are changing under the new Act. For example, exempt and self-assessable development will now be referred to as ‘accepted development’. Assessment criteria commonly referred to as ‘codes’ will be replaced by ‘assessment benchmarks’, and an Acknowledgment Notice will be called a ‘Confirmation Notice’. Removal of currency period ‘rolling provisions’ – this is the unofficial term to describe the current process whereby a related approval (e.g. operational work approval following an MCU or Reconfiguring a Lot approval) automatically extends the currency period for the original approval. This will mean that you may need to extend the currency period for existing approvals that have not been enacted or where you have not yet obtained a related approval. 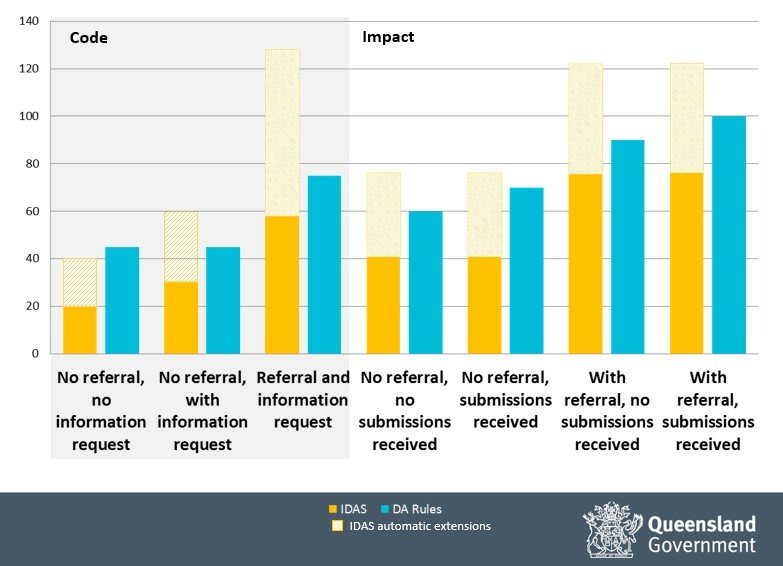 The following graph compares the overall assessment timeframes (business days) between the current and new planning framework for a range of development application scenarios. As of 1 July 2017 Brisbane City Council will be updating their development assessment fees and charges. Council has recently released the new fees which are available on Council’s website here. Come 3 July, the referral fees for agency’s including Department of Transport and Main Roads and the Department of Environment and Heritage Protection will also be increasing. Check out our latest Instagram posts! Follow us here.